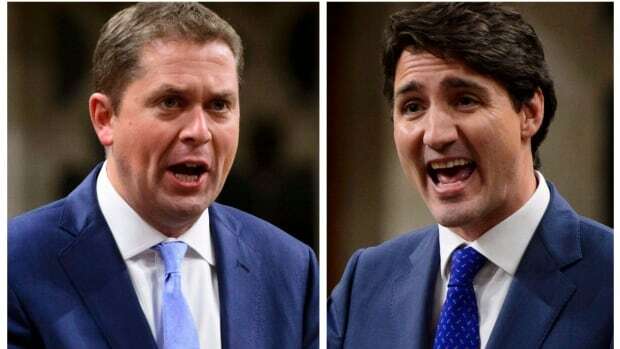 Scheer kept the pressure up in question period Monday, urging the prime minister to move ahead with the lawsuit because it could shed more light on the SNC-Lavalin matter. Legal proceedings could require Trudeau to testify. “If you saw his press conference you couldn’t help but notice that the leader of the Opposition was almost salivating with this prospect, because he wants to see the optics of a whole slew of witnesses, and discoveries taking place, and emails, letters etc.,” Errol Mendes, a professor of constitutional and international law at the University of Ottawa, told host Anna Maria Tremonti. The optics of a trial like this in an election year are “why it’s probably never going to happen,” he said. The Commons ethics committee will meet later today, and the Conservatives will make another push to have the committee study the SNC-Lavalin affair. Liberal MPs on the committee have already used their majority to defeat a Conservative motion to launch an inquiry, arguing that the justice committee’s work was ongoing.